Long-time locals Ralph and Marian Melville will have new oncology center at AVH named in their honor. If you have lived in Aspen for any amount of time, you likely know the names Marian and Ralph Melville, long-time locals and owners of the Mountain Chalet ski lodge. 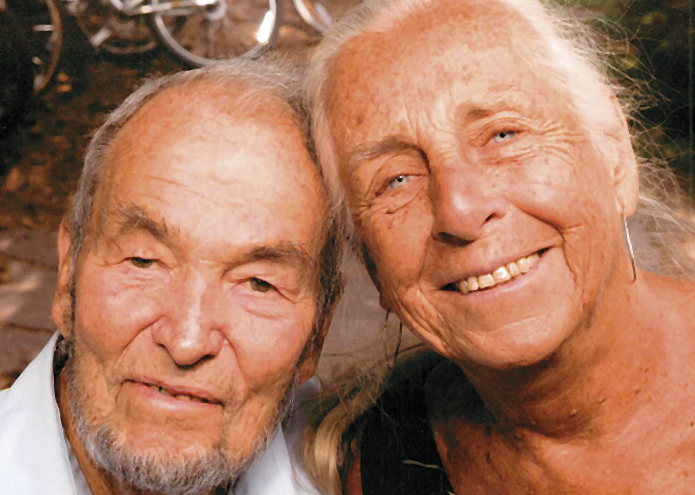 Before Ralph passed away at age 90 in February last year, he, together with Marian, were very active in many local organizations, earning them recognition in Aspen’s Hall of Fame for their significant contributions. Today, Marian continues her wonderful allegiance and service to our community, including her volunteerism at Aspen Valley Hospital (AVH) since 1979. Inspired by this wonderful couple, an anonymous donor made a significant contribution to Aspen Valley Hospital Foundation to honor Marian and Ralph. In recognition of this extraordinary generosity, The Marian and Ralph Melville Oncology and Infusion Center has been named in their honor and will be dedicated on January 24. Everyone connected to Aspen Valley Hospital has been deeply moved and humbled by this incredible act of generosity and selfless goodwill. To make a gift, and want no credit for that gift personally, but rather to use that gift to honor a beloved local family makes this gift all the more meaningful. The oncology and infusion center will be expanded and relocated to the second floor of the hospital’s new west wing, and will provide needed services for some of our most vulnerable patients. 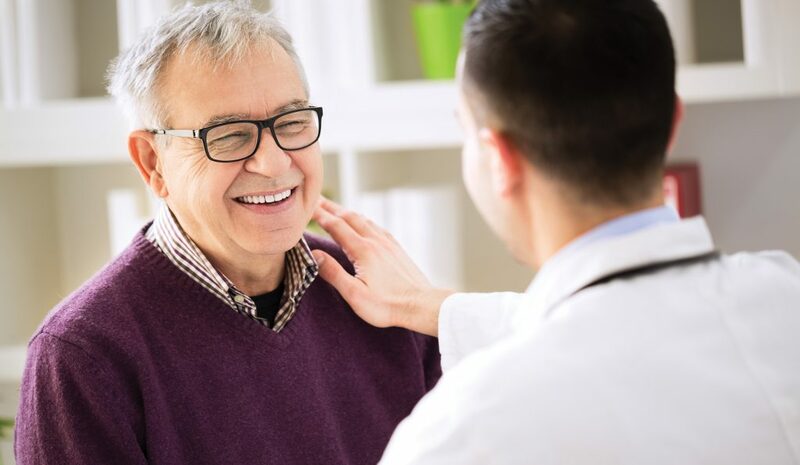 Chemotherapy treatments as well as infusion therapy to treat everything from major infections, to multiple sclerosis and autoimmune disorders, are all part of the treatment options available. Interestingly, I have found that many people in our community aren’t aware these important services are available at AVH. 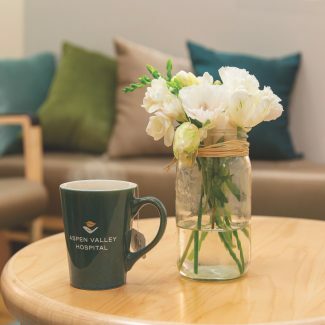 Having the Melville name connected to this new center will go a long way in bringing needed visibility to these local treatment options – options not only offered to our full-time residents, but also our seasonal residents who can coordinate care with their hometown oncologist and AVH’s oncologist, Dr. Douglas Rovira. Construction continues at a rapid pace at Aspen Valley Hospital, and significant contributions such as this one made in Marian and Ralph’s honor, are important stepping stones as Aspen Valley Hospital Foundation strives to reach the $60 million mark in its fundraising efforts. This anonymous gift pushes total giving to the Campaign to the $38.3 million mark. 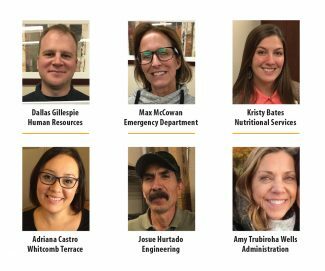 We hope to continue the great momentum and inspire this kind of grassroots giving that is the hallmark of the Campaign for Aspen Valley Hospital. This is truly our community’s hospital – and having support from all who want to be involved is imperative to our overall success. To celebrate this wonderful gift and to honor the Melville Family, we will be hosting a ribbon-cutting and dedication luncheon tomorrow (January 24). For details on the event and to make a reservation to attend, please call 544.1302 or email avhf@aspenhospital.org.